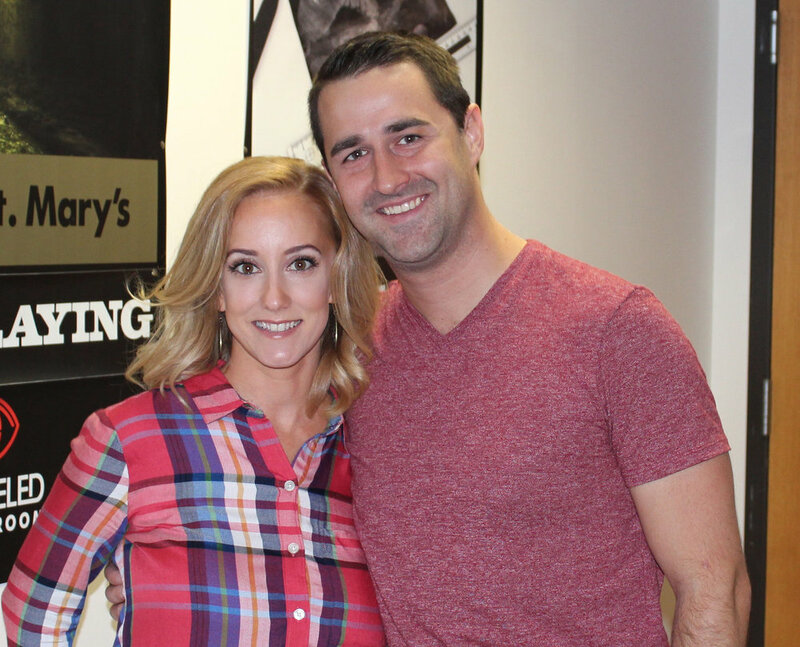 Last October we shared the story of husband and wife team Jackie and Ryan Steiner, owners of UNRAVELED Escape Room. The Steiners have always been business owners, but made a dramatic shift in their careers two years ago to open their current endeavor, a sixty-minute locked room challenge, on December 1, 2016. On nearly the two-year anniversary of its launch, UNRAVELED Escape Room remains a leading puzzle room challenge in Rochester; the Steiners are currently seeking innovative ways to scale the business and are expecting a two-hundred percent uptick in business growth compared to their first full year. “We are already proving to be Rochester’s top choice for a go-to fun group experience, so being able to share these exciting experiences with other people is our ultimate goal,” explained Ryan Steiner. Since we spoke about one year ago, Jackie and Ryan developed a brand-new business category for UNRAVELED, called Wits & Grits. This novel, team-based 5K challenge includes an outdoor obstacle course with escape room style stations “where you challenge your brain and brawn together.” The Steiners have also rolled out Mobile and Mini Escapes- 6’x6’ puzzles or 2’x2’ lock boxes, respectively- that can be rented out for parties or other events. This past year, Jackie and Ryan have also immersed themselves in several business courses to reframe their mindsets and to allow the pair to steamroll UNRAVELED Escape Room forward. In 2019, they plan to completely revamp all three current UNRAVELED puzzle challenges, including adding on a brand new “Upside Down Room” concept. 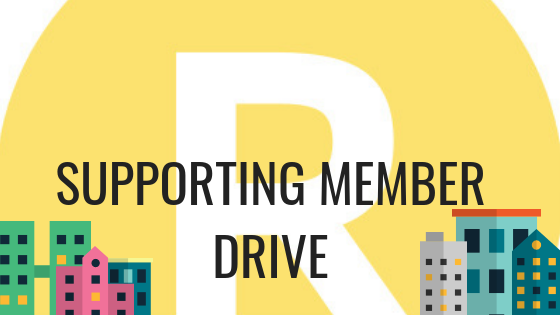 Become a Supporting Member of Rochester Rising! Click to learn more. Older PostBecome a Supporting Member of Rochester Rising!